A 19-year-old woman has reportedly become the first female western fighter to die in battle against Islamic State (Isis) in northern Syria. 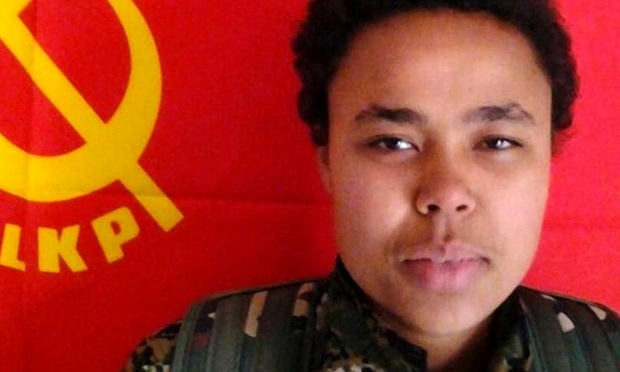 Ivana Hoffmann, who was known by the nom de guerre Avaşin Tekoşin Güneş, was killed on Saturday morning while fighting alongside Kurdish fighters in the Syrian region of Tel Tamir, according to a statement published by the Turkish-Kurdish communist group Marxist-Leninist Communist Party (MLKP) on Monday. Hoffmann died at around 3am as a result of an exchange of fire between the People’s Protection Unit (YPG) with which she was stationed and around a dozen Isis extremists, said the statement. The young woman is thought to have travelled to Turkey to fight against Isis around six months ago. Identifying herself in a YouTube video backed with a red MLKP flag, Hoffmann says she was born in Germany on 1 September, 1995, and first found out about the party in 2011. Looking directly into the camera, she says that she travelled to the autonomous region of Rojava in 2014 to “defend the revolution” and to “hold high the party’s flag”. The young woman, who is reported to have had African roots, lived in the western German town of Duisburg and was believed to have attended the Aletta-Haniel comprehensive school, according to the German local newspaper the Westdeutsche Allgemeine Zeitung. 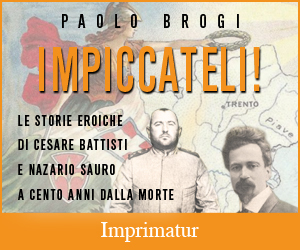 The information could not immediately be confirmed. In another YouTube video purportedly showing Hoffmann later, with her face covered with a scarf and holding a rifle in what appears to be the Turkish-Syrian border region, the young woman says in German she has been there for a week. She adds that she is with the unit “to fight for humanity” and “to fight for freedom”. According to tweets posted on Monday, a memorial for the young woman is to be held in Duisburg on 14 March from 3pm. Hoffmann is not the first European to have died fighting Isis extremists alongside Kurdish fighters in Syria. Last week former British royal marine Konstandinos Erik Scurfield died in Al-Hol in Hasaka province, close to the Iraq border. A spokesman for Germany’s foreign ministry said it was unable to comment.